Enjoy the top 2 famous quotes, sayings and quotations by Ann D. Clark. out. Take control of your feelings and through action you can change. 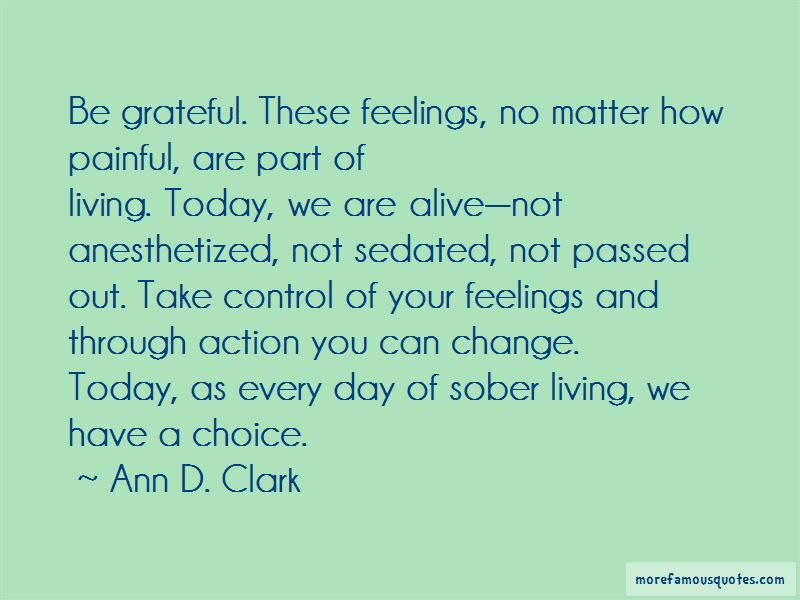 Today, as every day of sober living, we have a choice. Want to see more pictures of Ann D. Clark quotes? 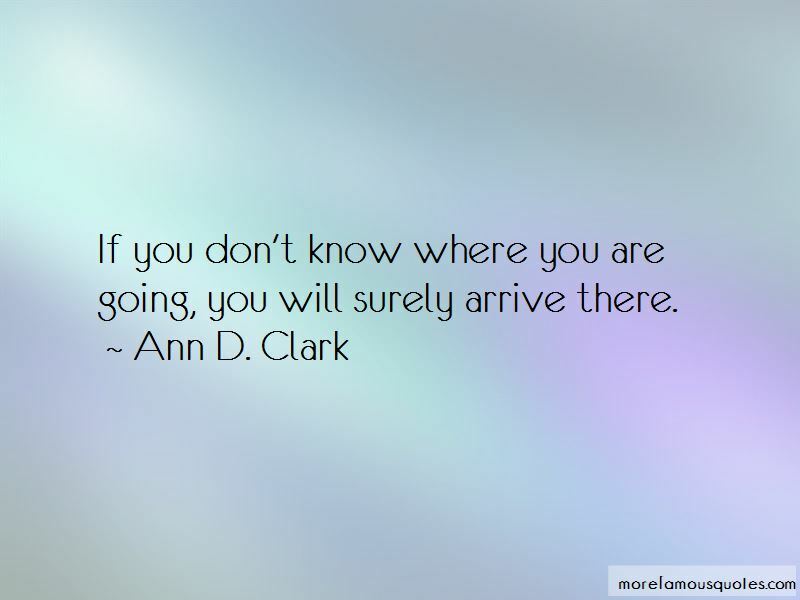 Click on image of Ann D. Clark quotes to view full size.